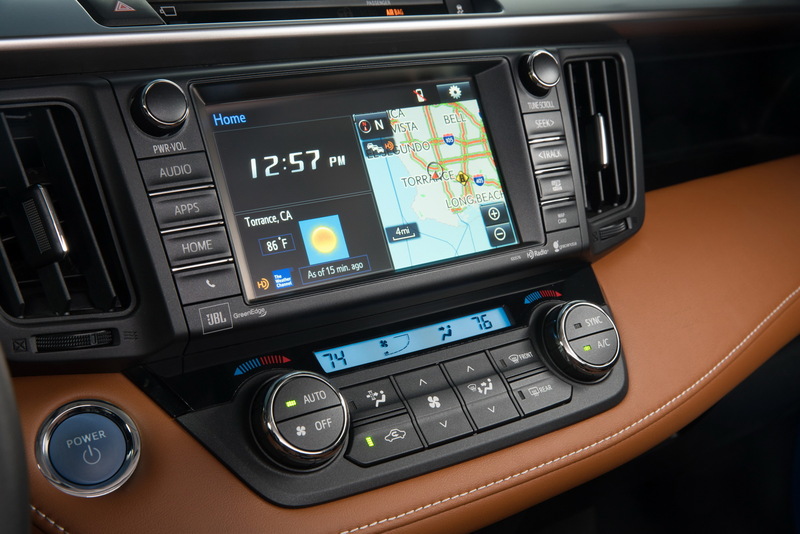 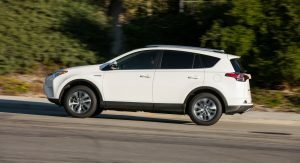 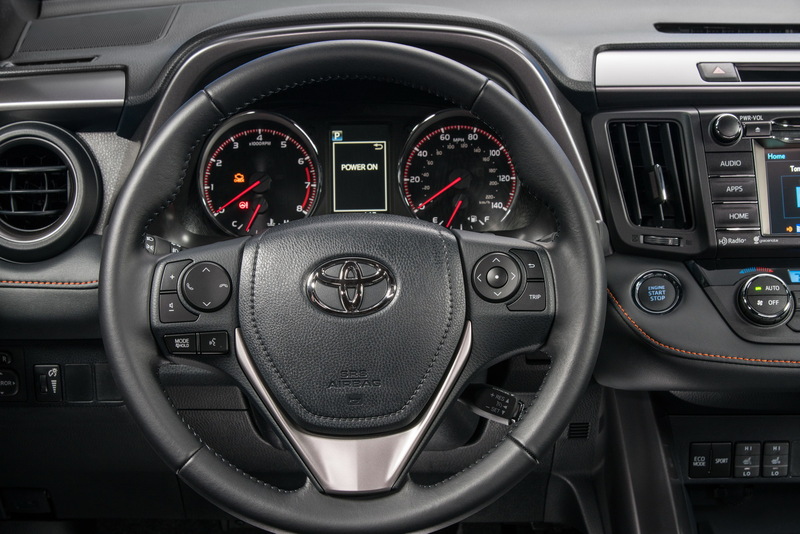 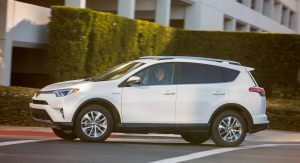 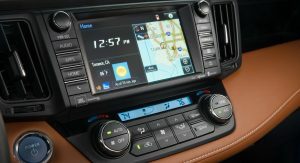 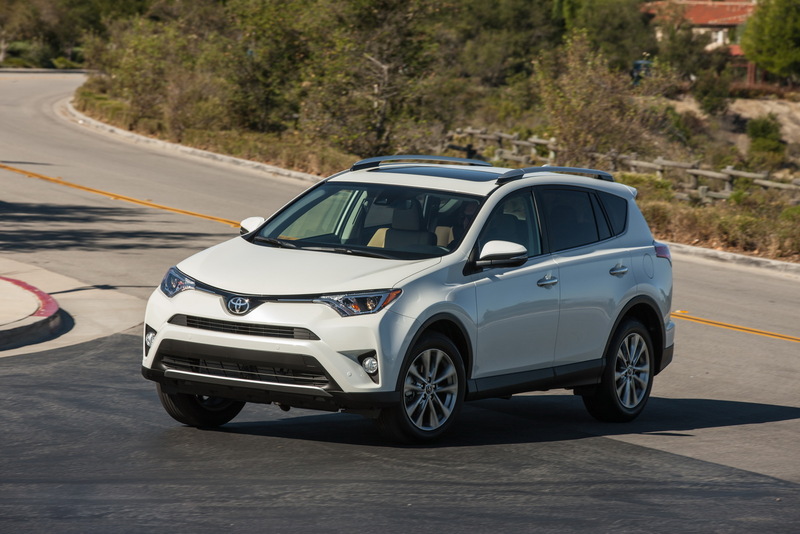 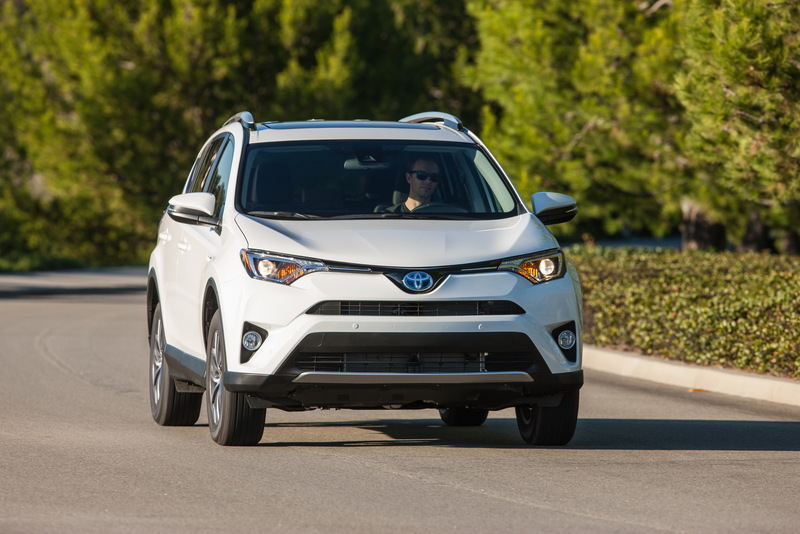 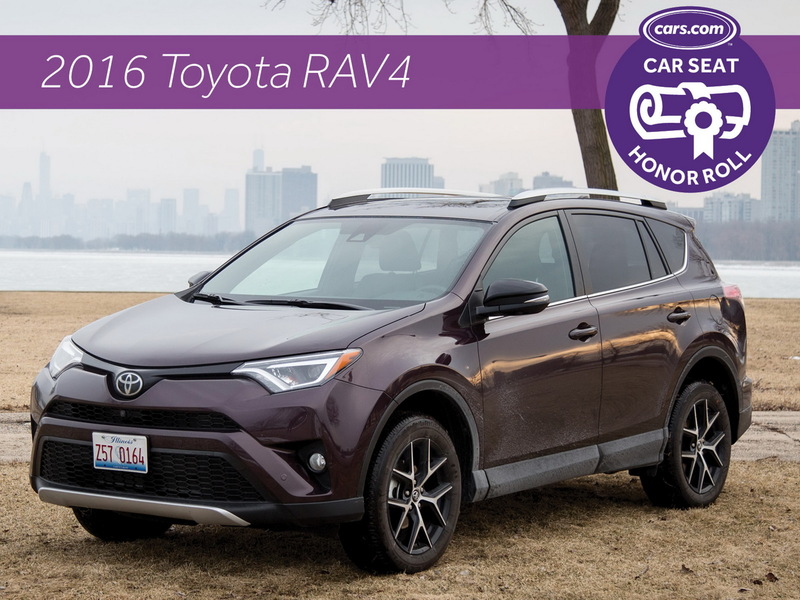 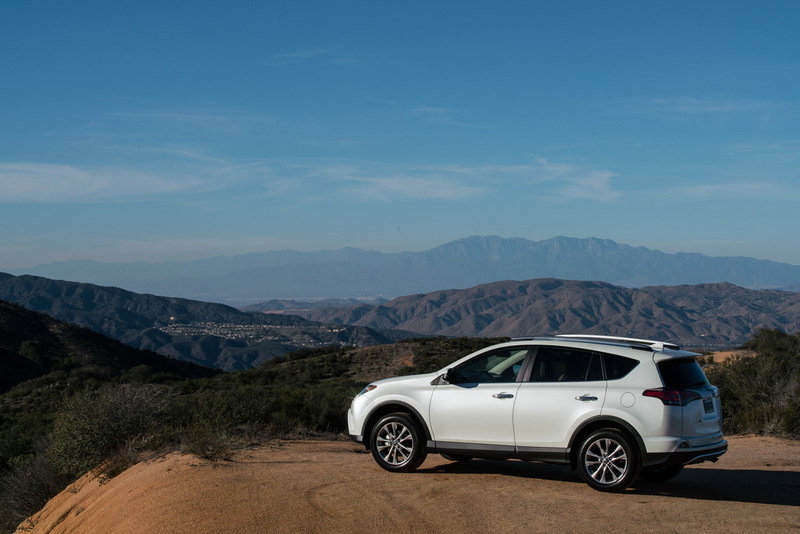 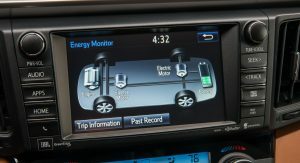 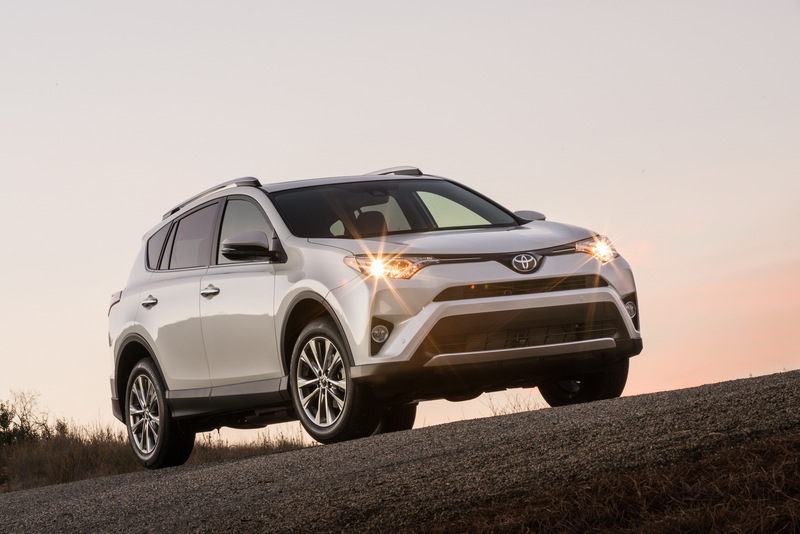 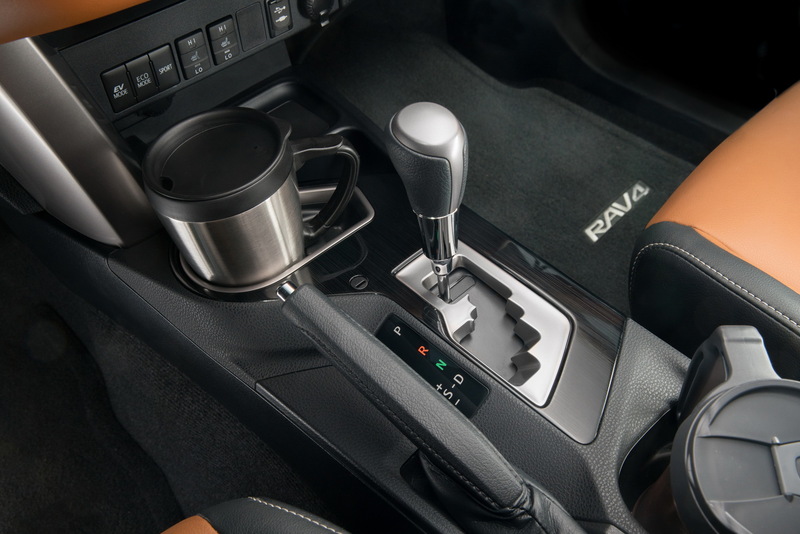 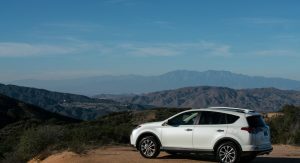 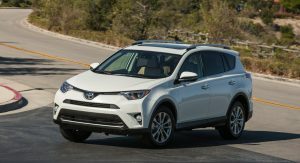 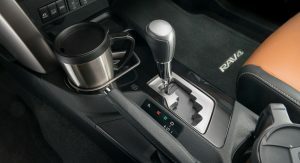 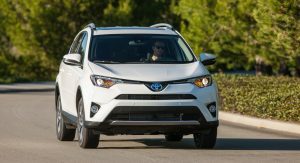 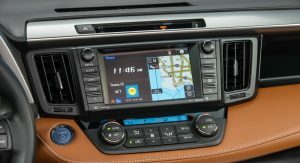 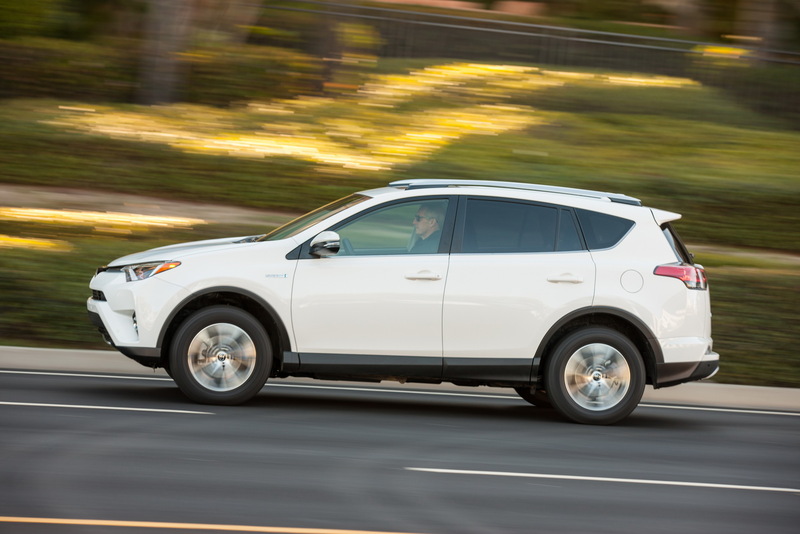 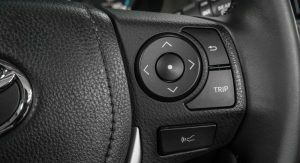 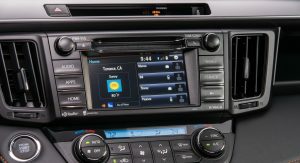 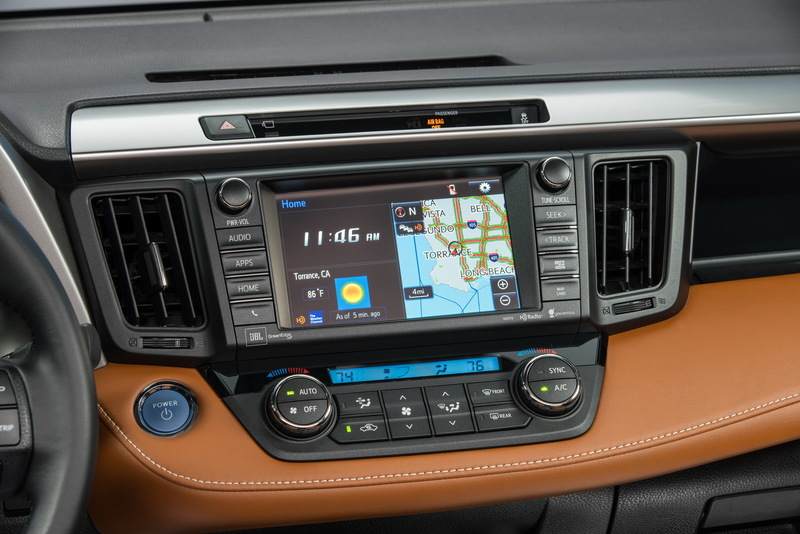 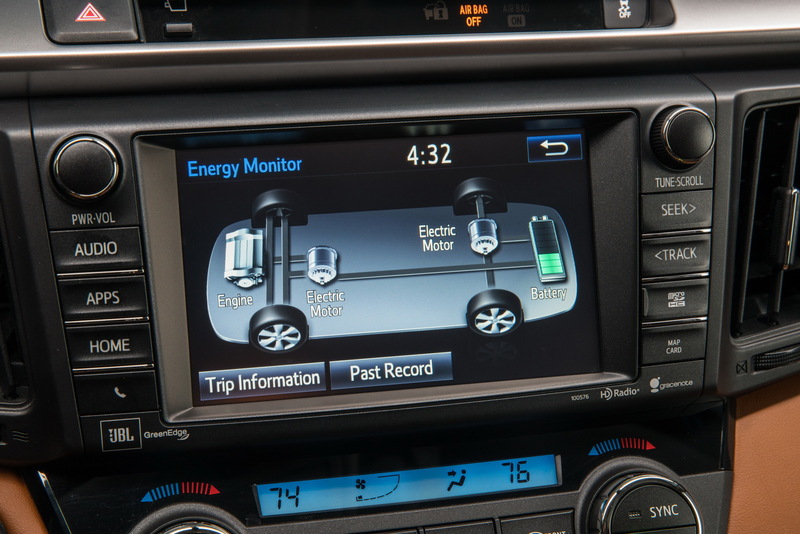 Reaching the 2017MY for the Toyota RAV4 in the United States means going through a few modest revisions, including a trim level update and additional safety gizmos. 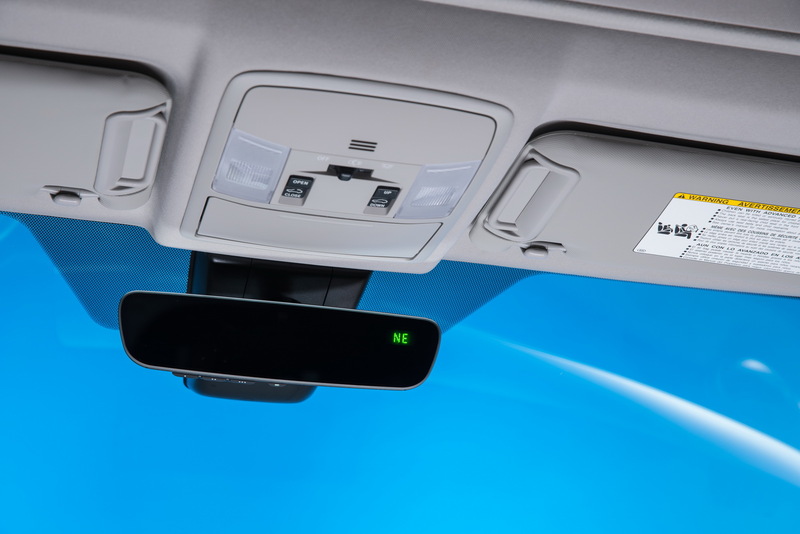 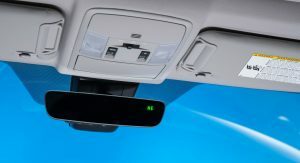 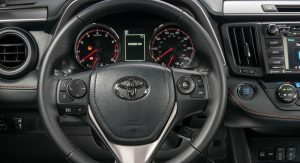 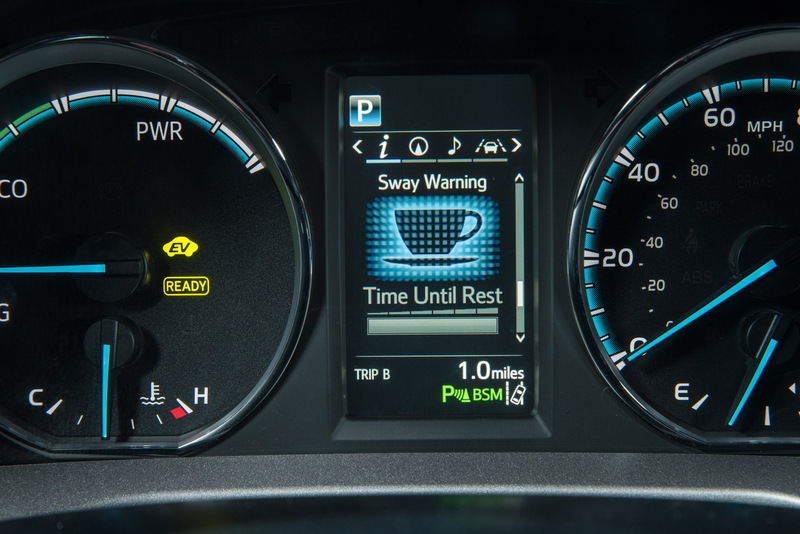 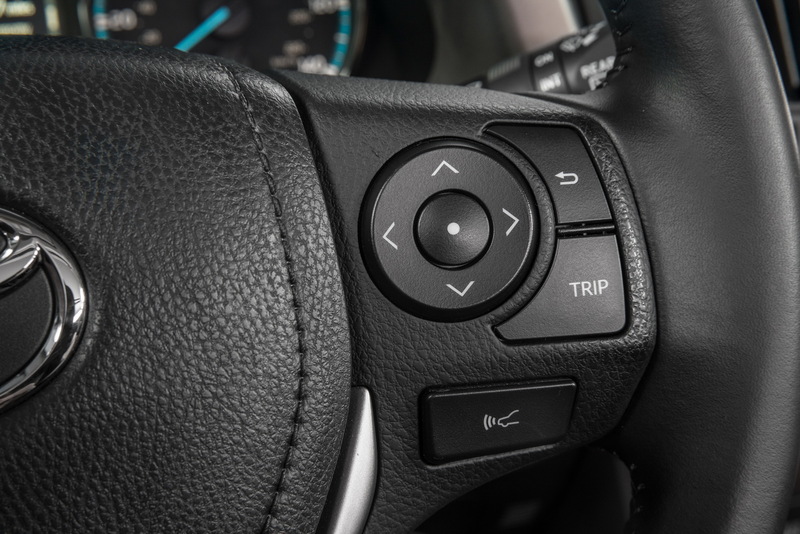 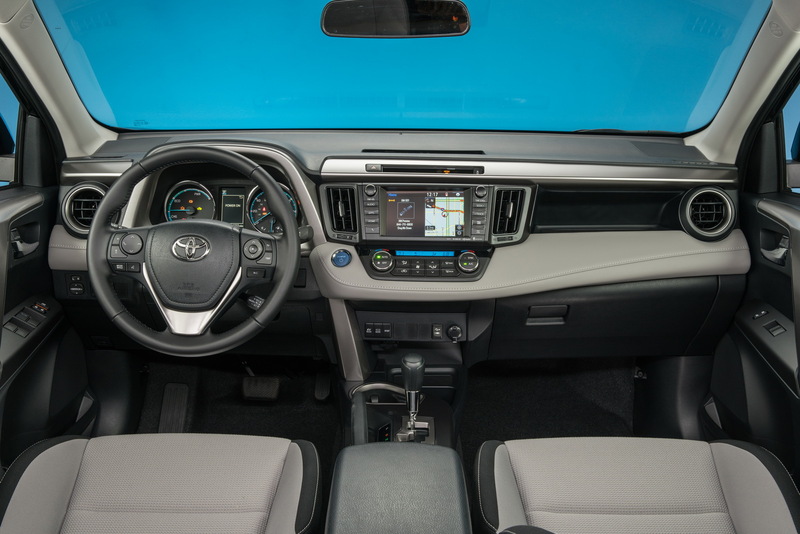 Offered at no extra cost across the range is the Toyota Safety Sense P, which combines the Pre-Collision System with the Pedestrian Detection, Lane Departure Alert with Steering Assist, Dynamic Radar Cruise Control, and Automatic High Beams. 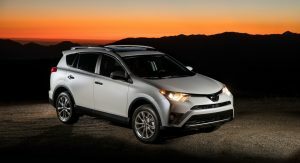 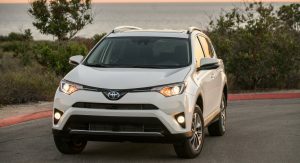 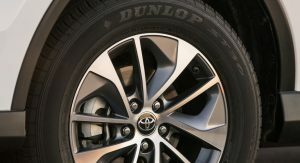 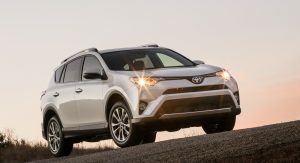 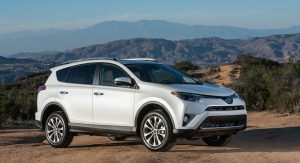 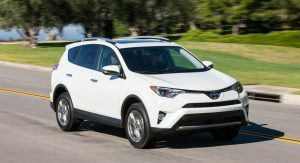 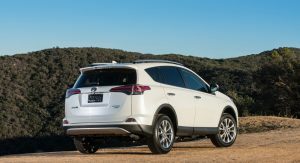 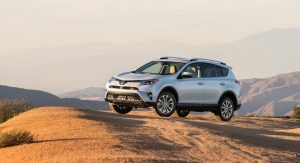 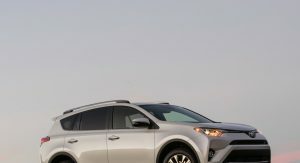 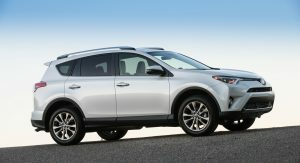 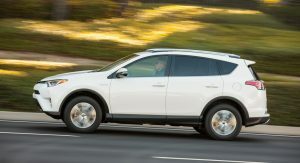 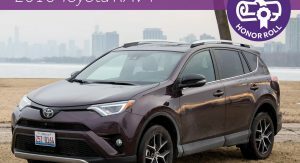 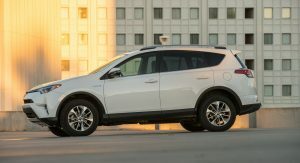 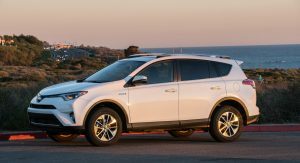 Additionally, the 2017 Toyota RAV4 petrol family has gained a new range-topping Platinum grade which can be distinguished by the full body color exterior and unique badging. 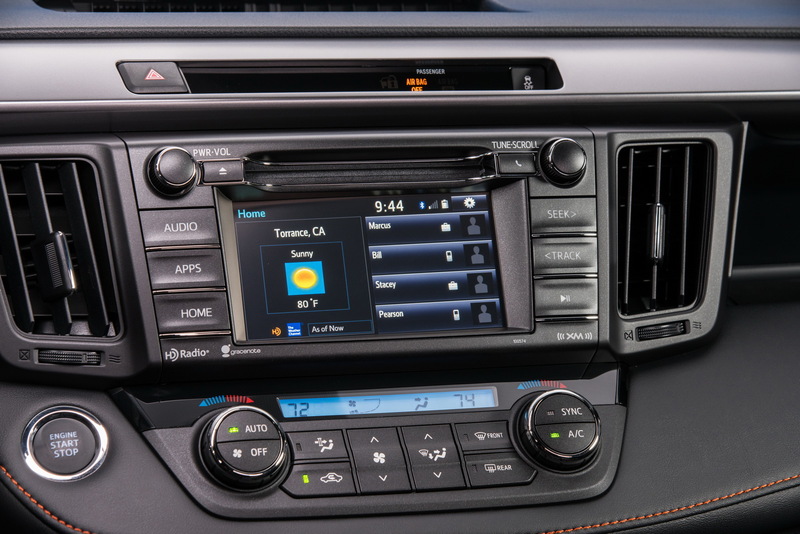 This adds up to the Entune Premium JBL Audio system with Integrated Navigation and App Suite, and Bird’s Eye View Camera with Perimeter Scan. 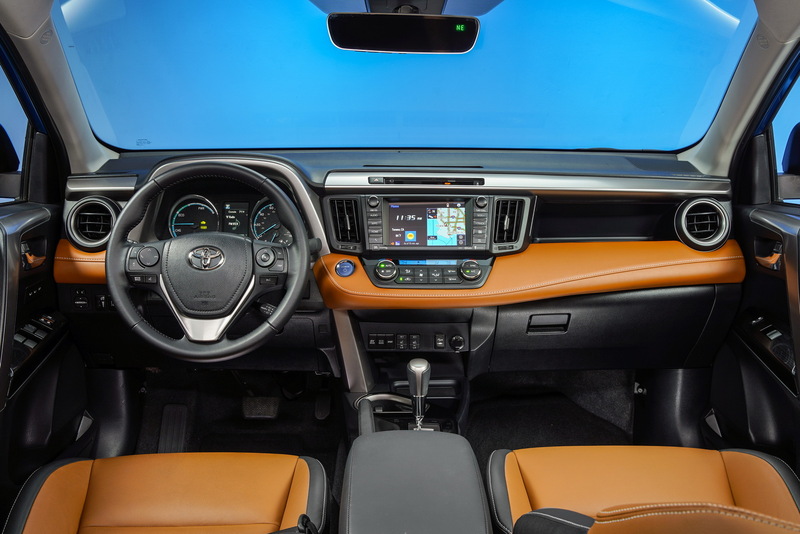 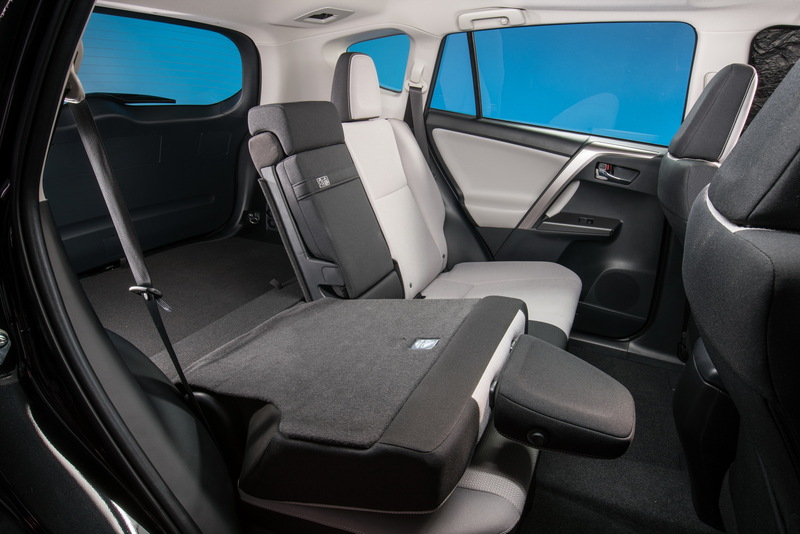 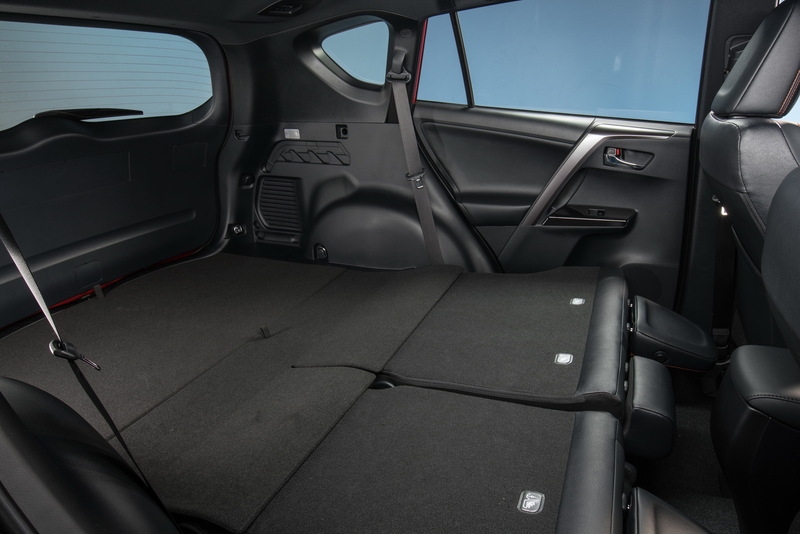 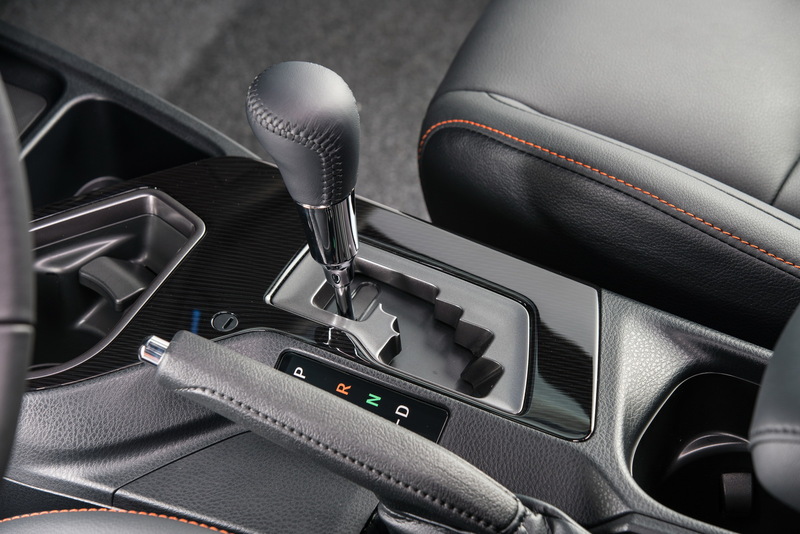 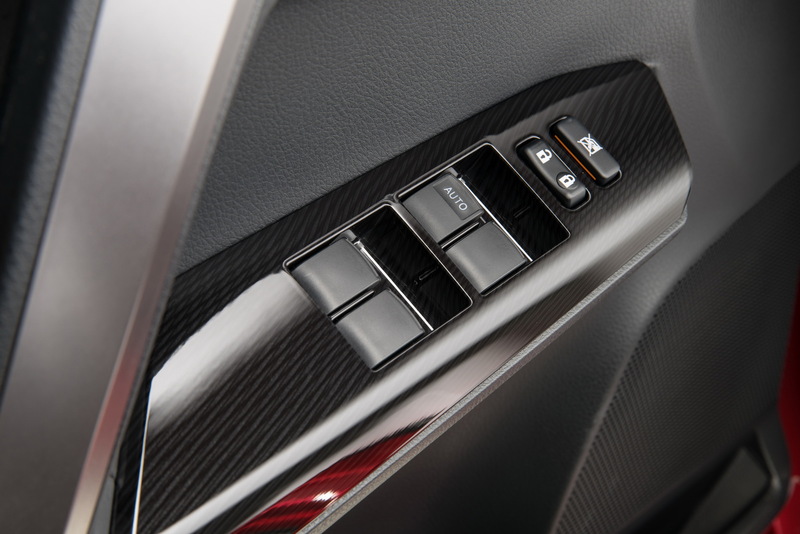 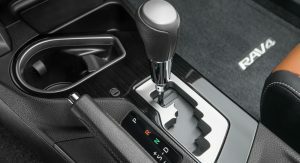 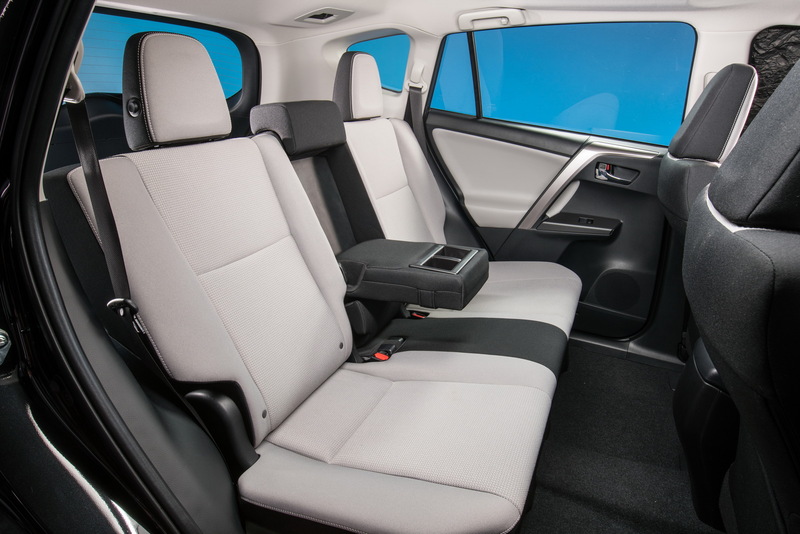 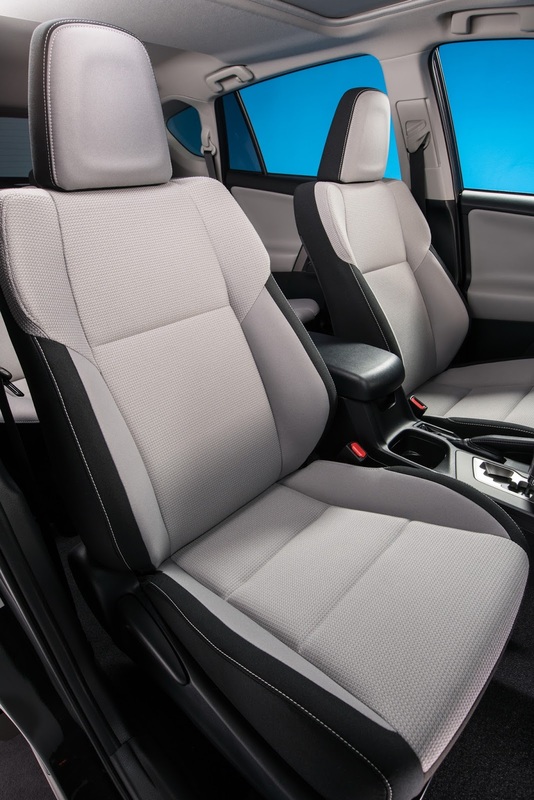 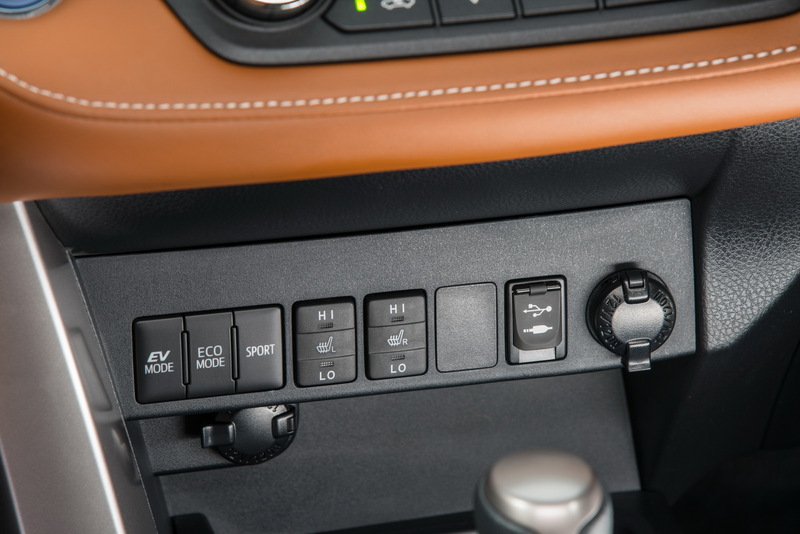 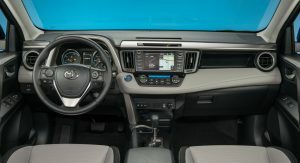 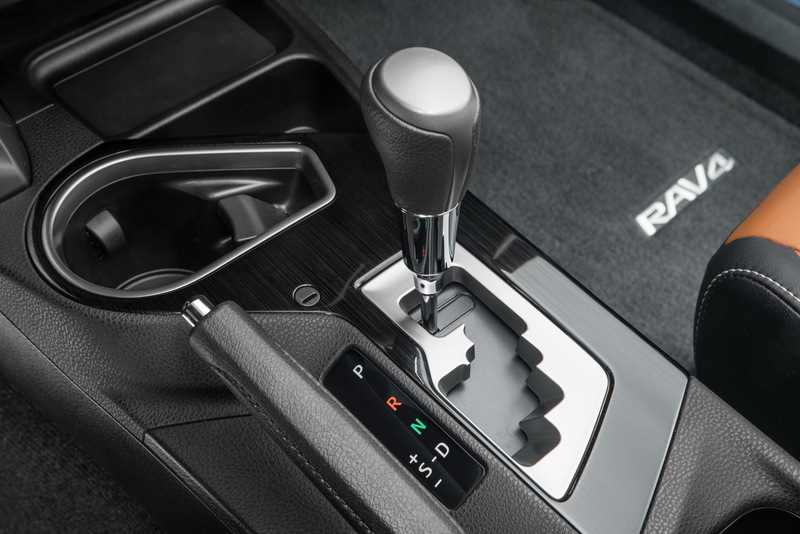 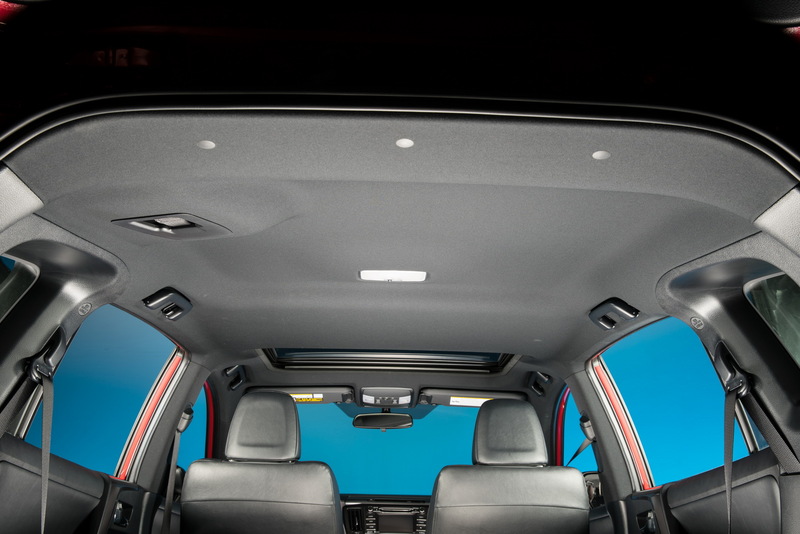 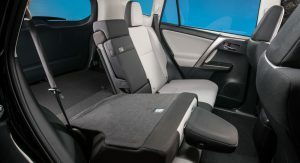 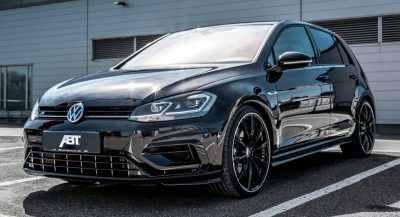 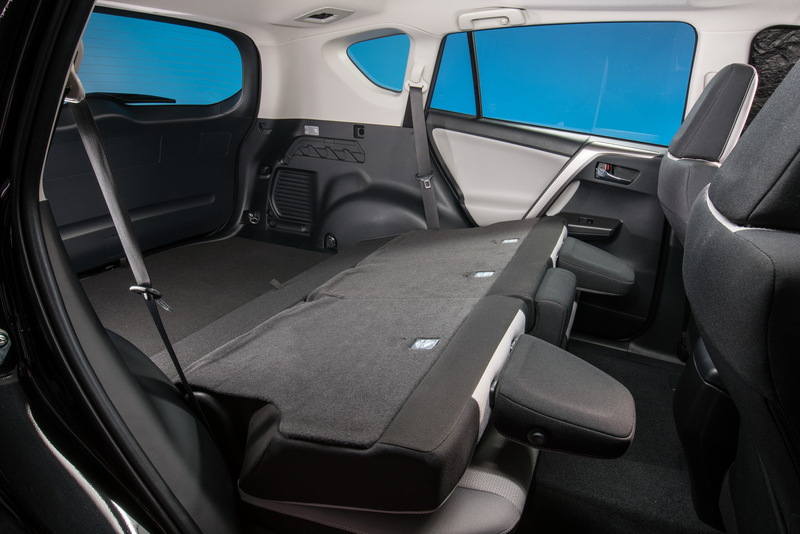 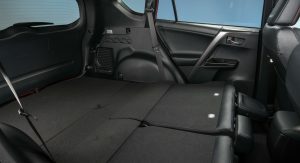 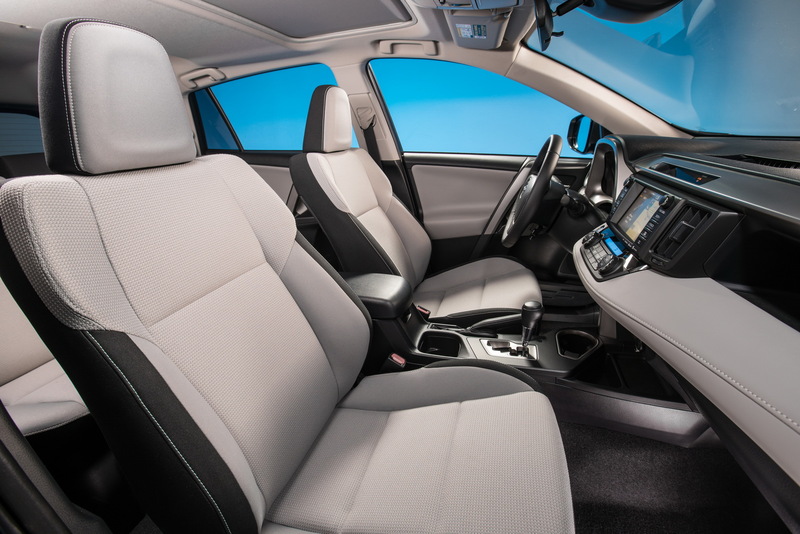 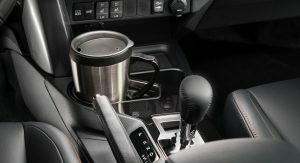 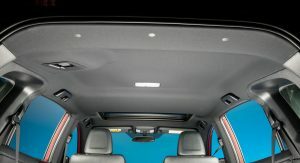 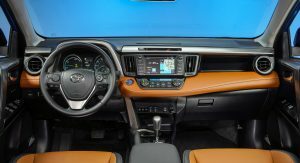 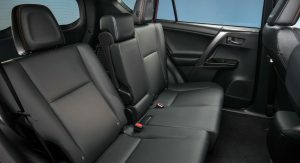 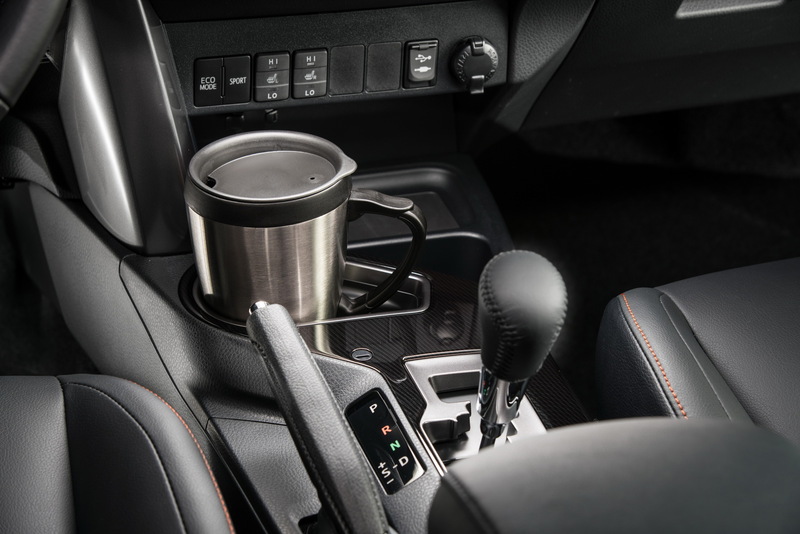 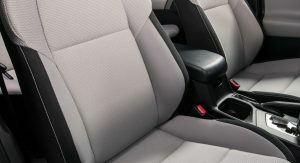 The list also includes heated front seats with 8-way power driver’s seat, SofTex trim, keyless entry and go, remote power liftgate, ambient lighting, auto-dimming rearview mirror with HomeLink, heated steering wheel, plush floor mats, and Platinum door sill projectors. 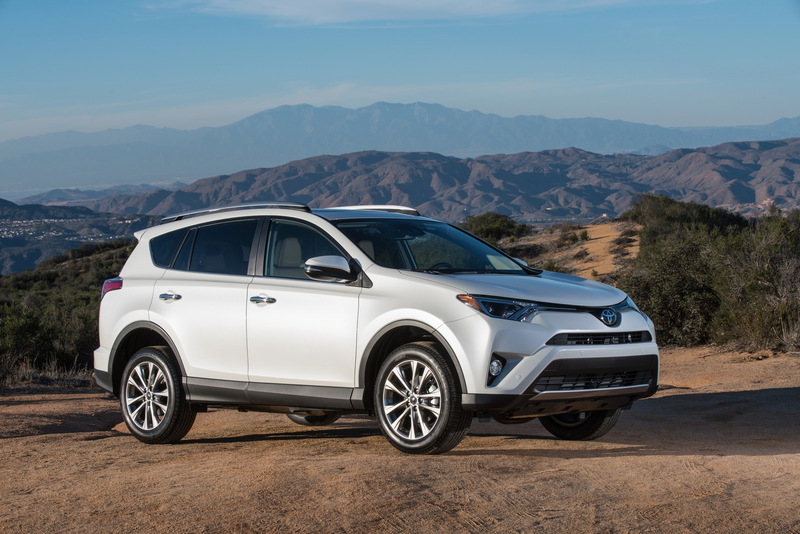 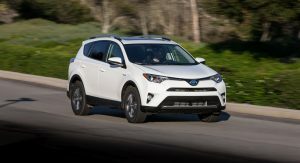 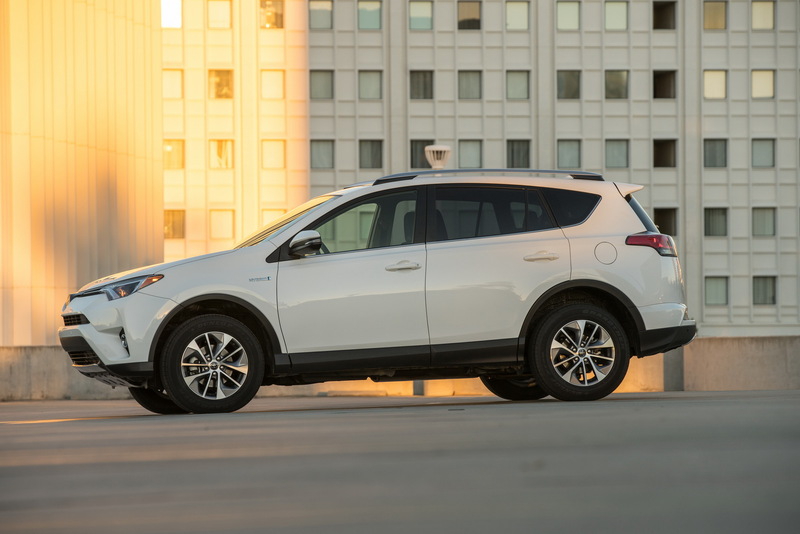 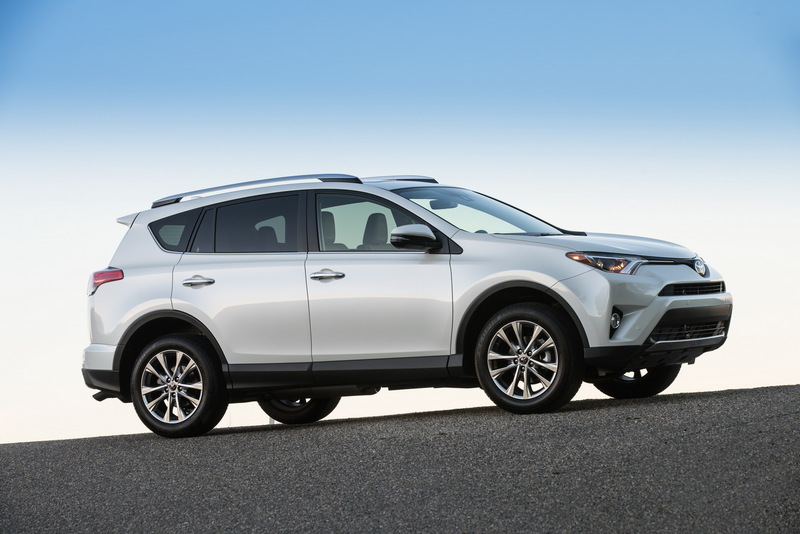 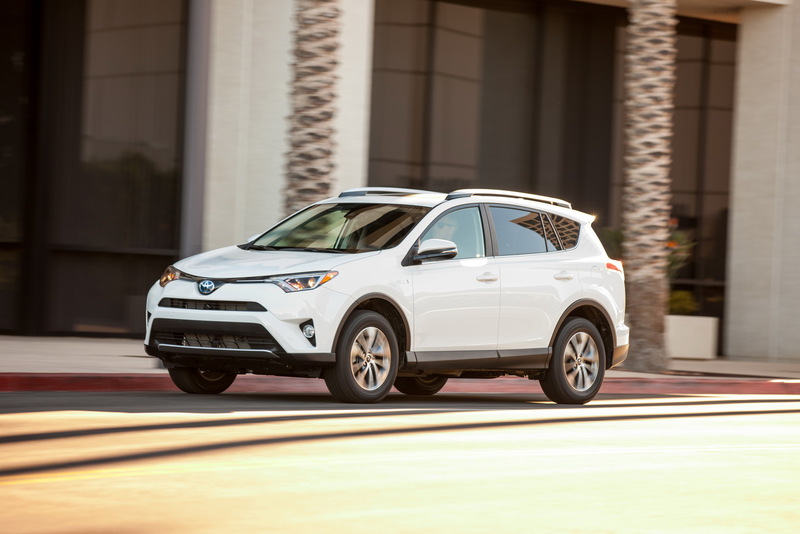 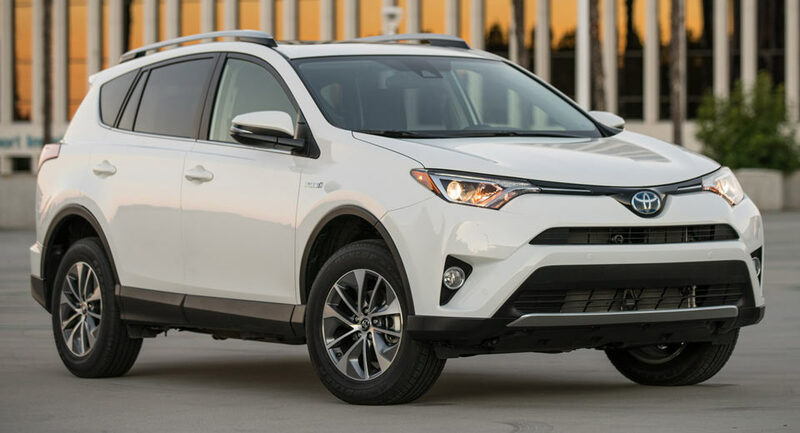 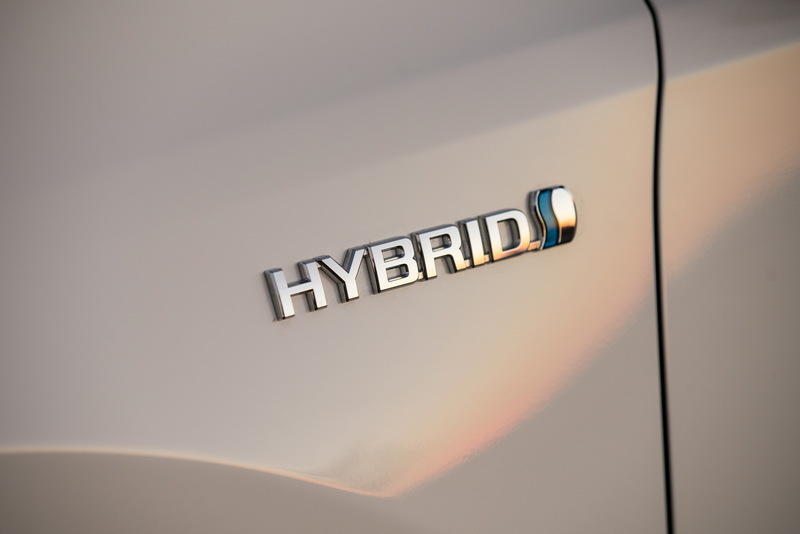 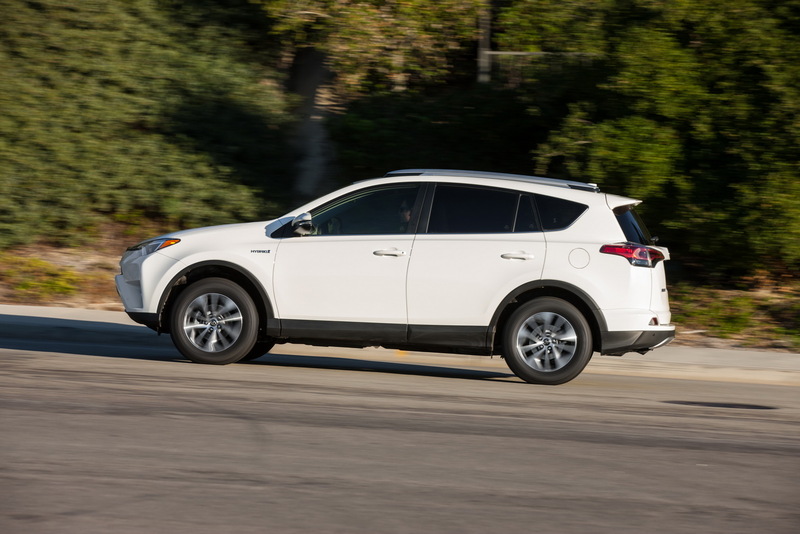 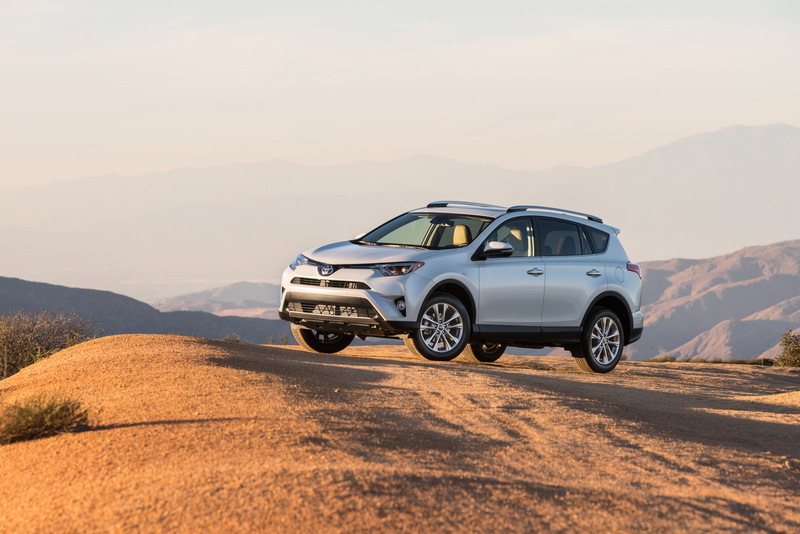 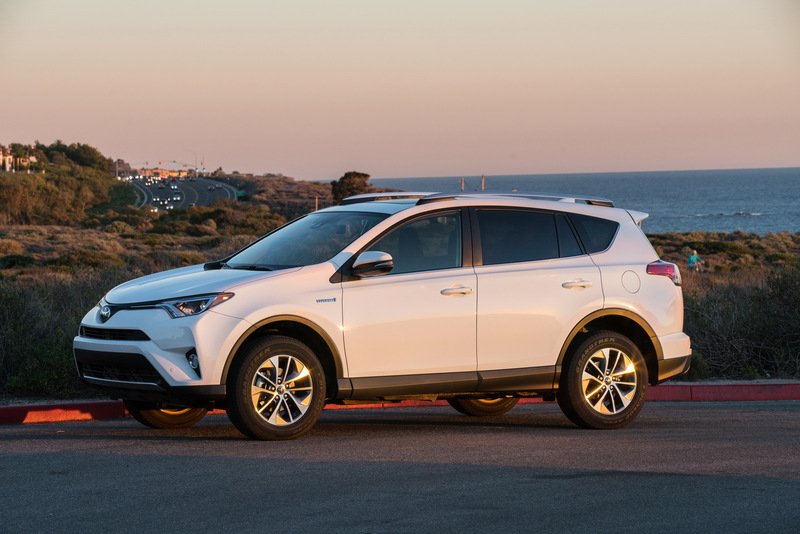 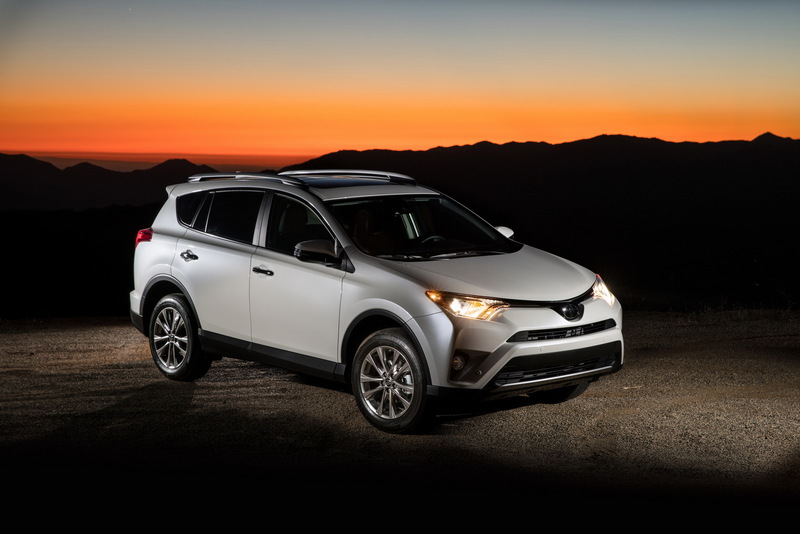 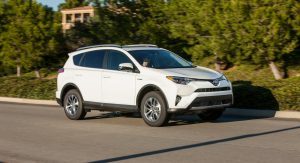 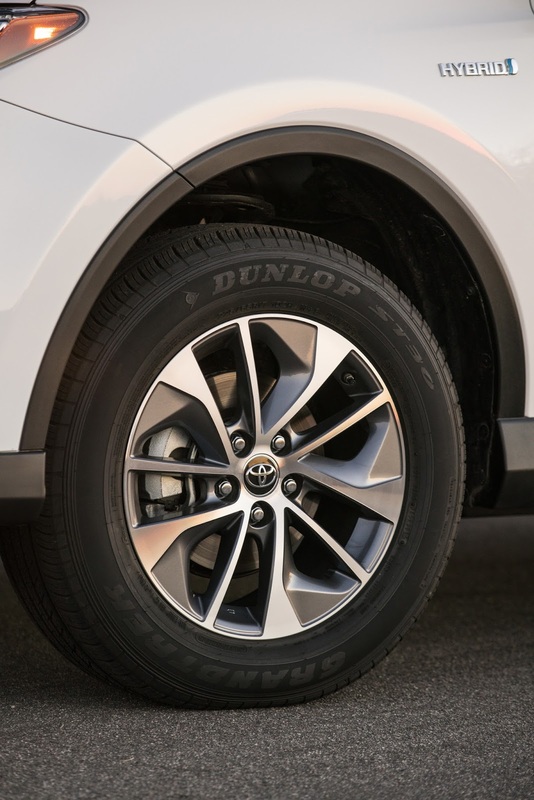 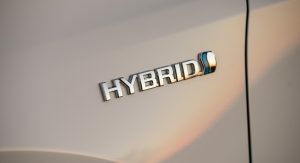 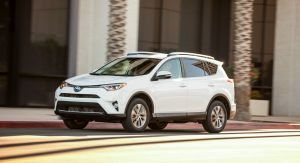 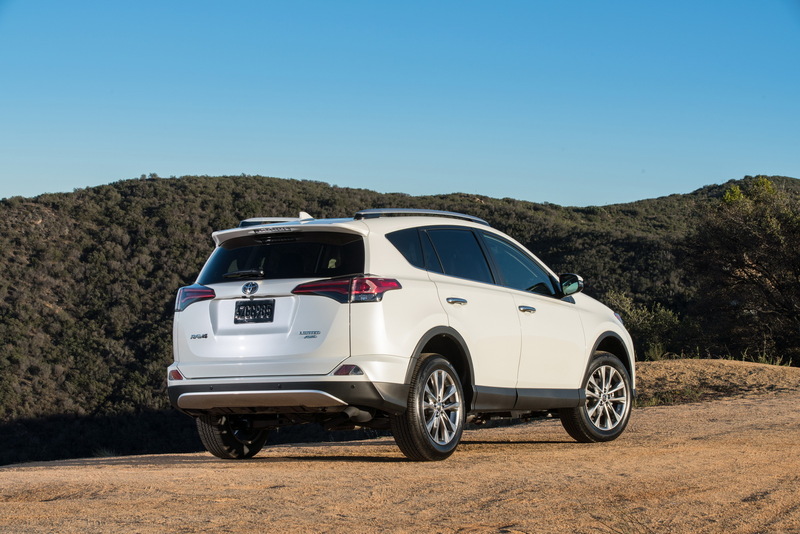 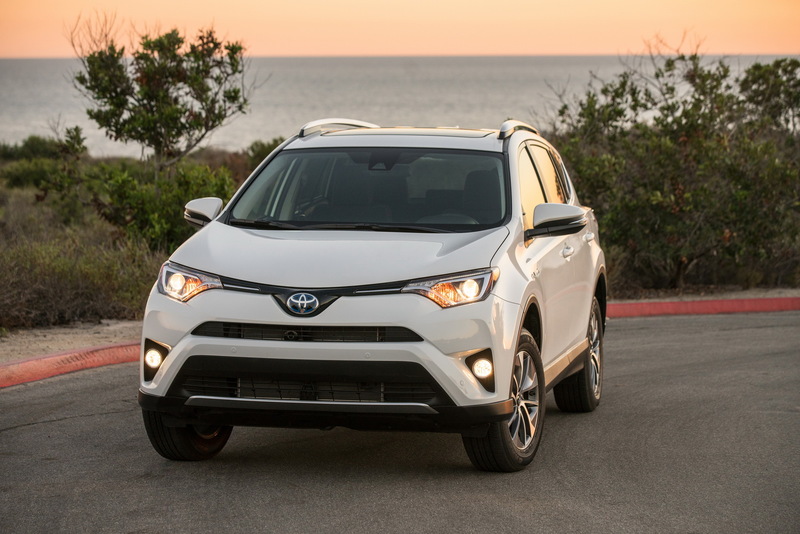 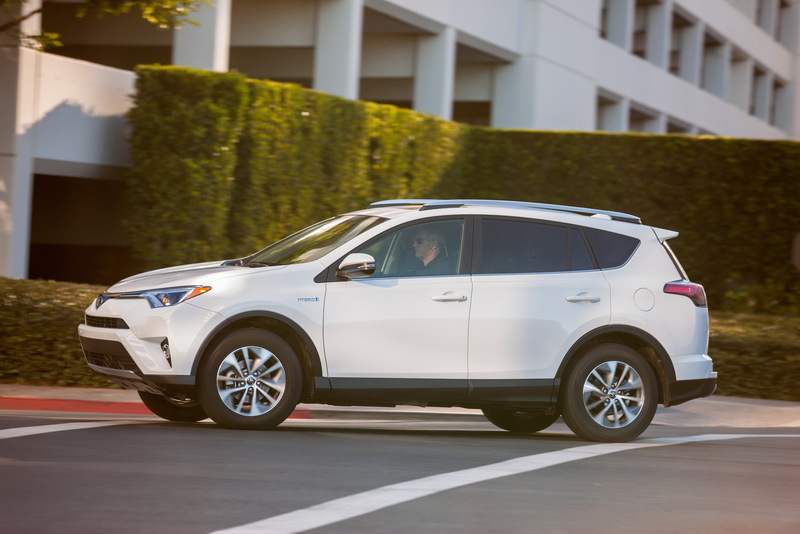 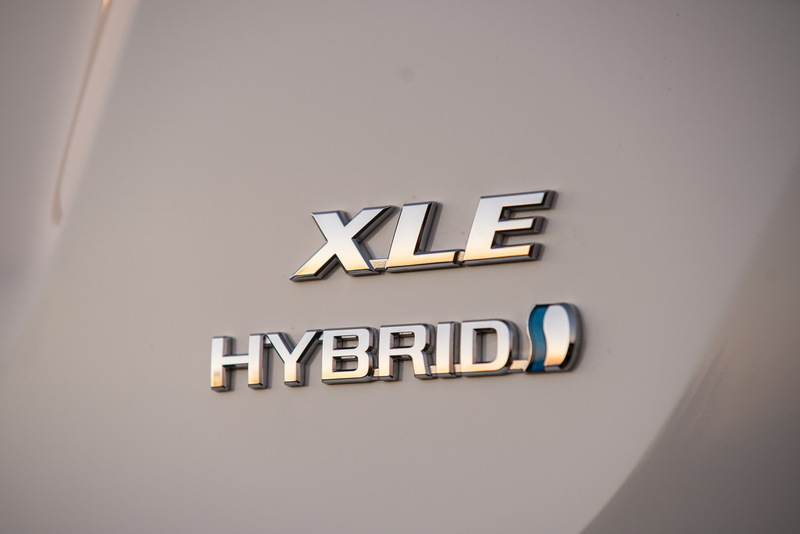 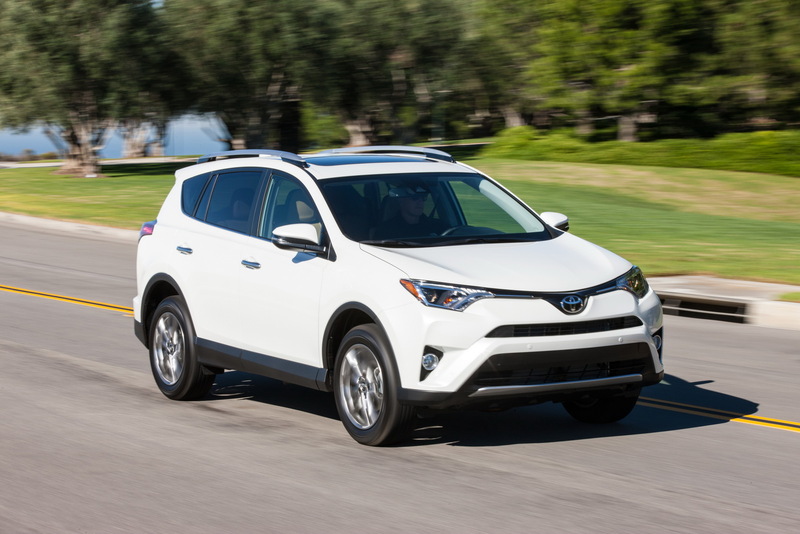 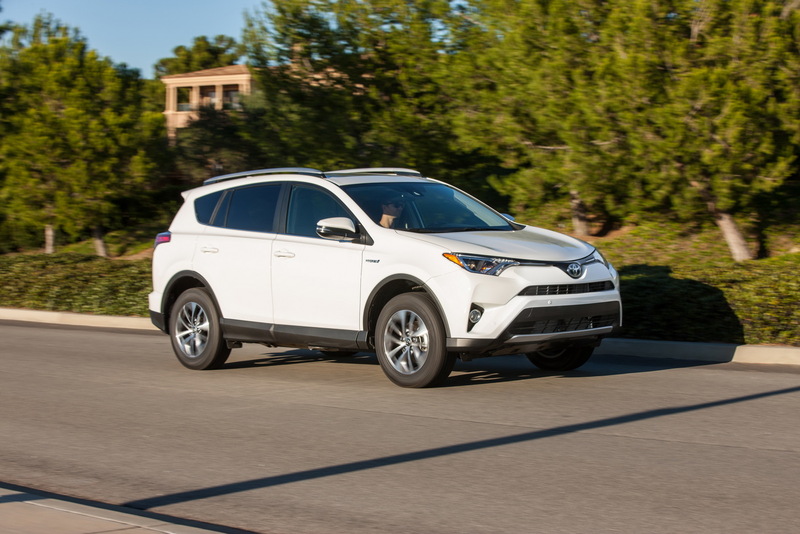 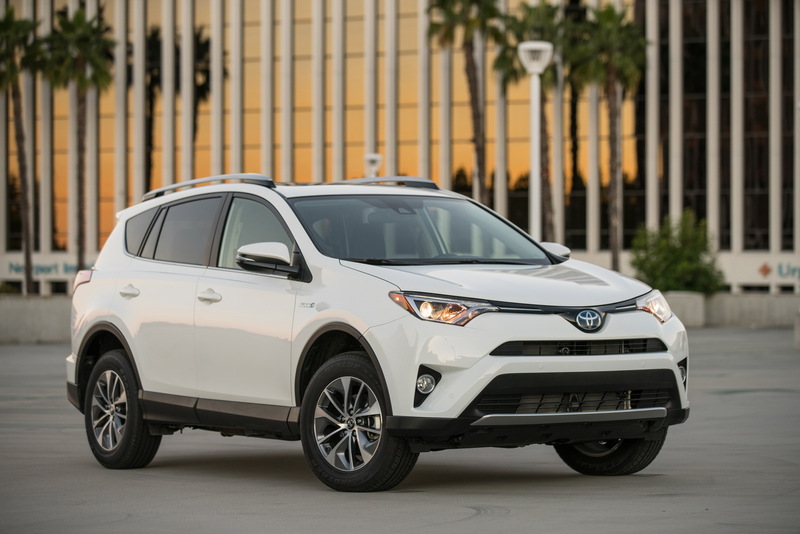 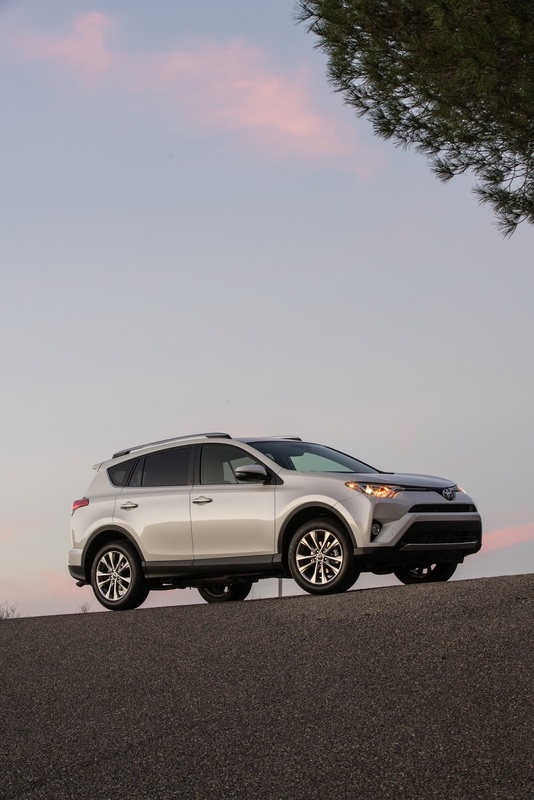 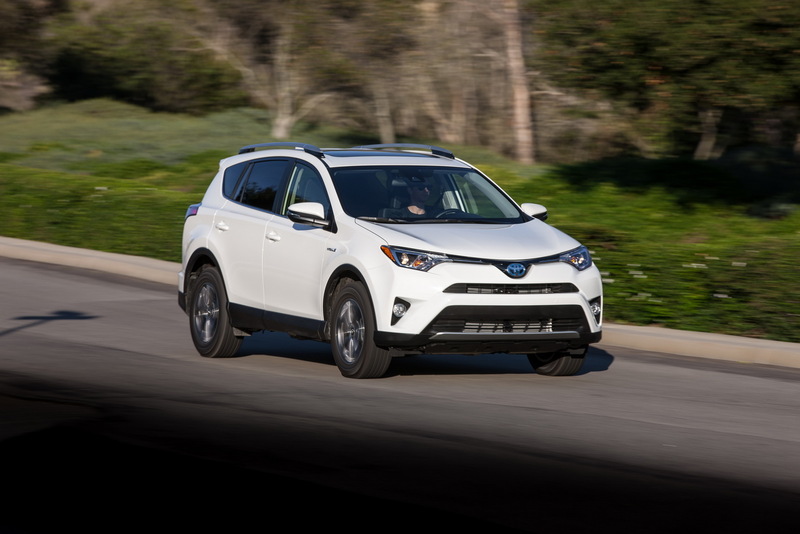 Described as “the athlete of the family” with its 18-inch wheels, LED lighting units and exclusive front bumper with honeycomb grille, the new SE model joins the 2017 Toyota RAV4 Hybrid family as well. 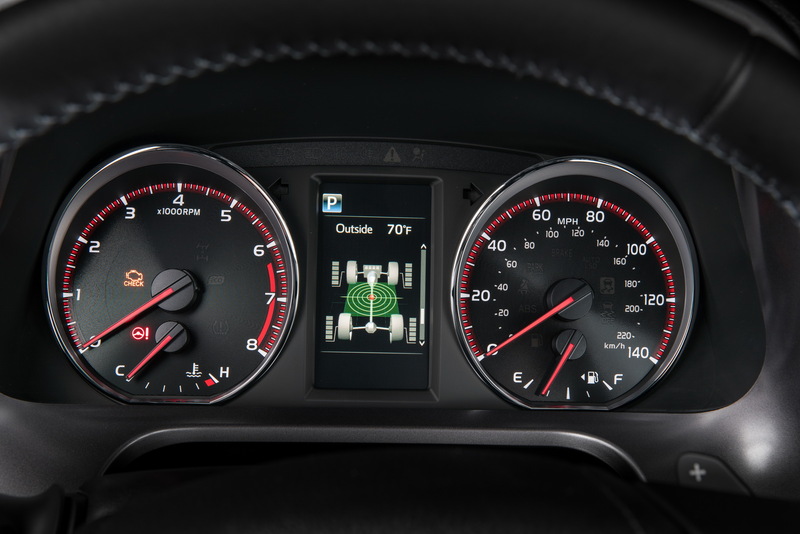 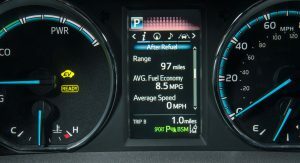 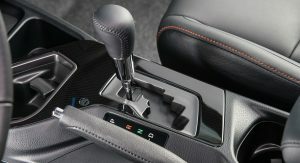 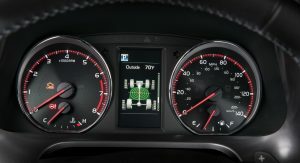 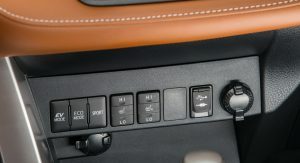 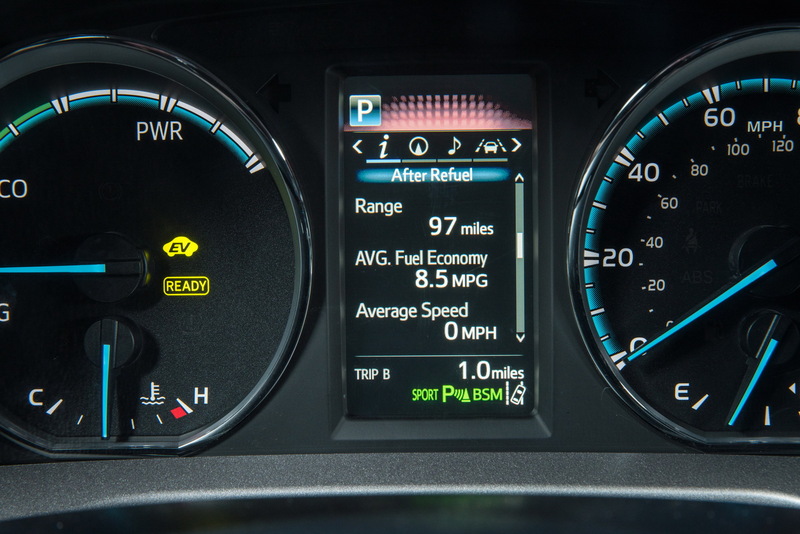 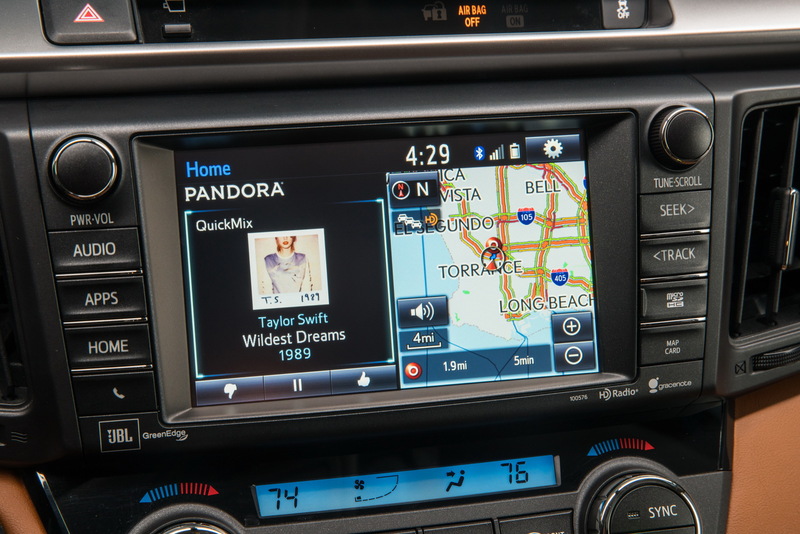 This version also benefits from the SofTex covered seats with contrast stitching, power driver’s seat, black or black on cinnamon interior color combos, gunmetal gray trim, door sill projectors, red-illuminated gauges with red pointers in the instrument panel and a 4.2-inch color TFT multi-info display with the obligatory Hybrid Gauge Cluster complementing it. 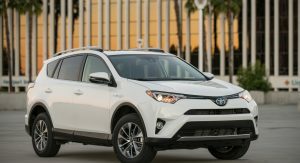 The 2017 Toyota RAV4’s prices kick off from $24,910 for the 2WD LE and sit at $36,150 for the 4WD Platinum, while the RAV4 Hybrid starts from $29,030 on the XLE and goes up to $34,030 for the Limited. 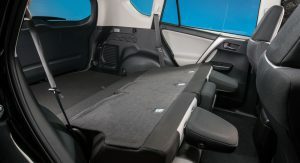 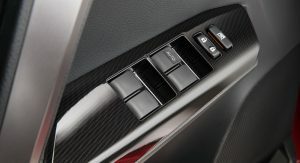 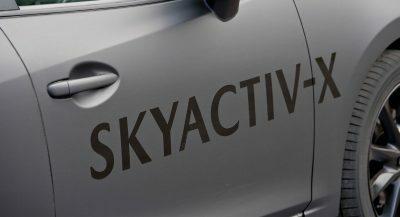 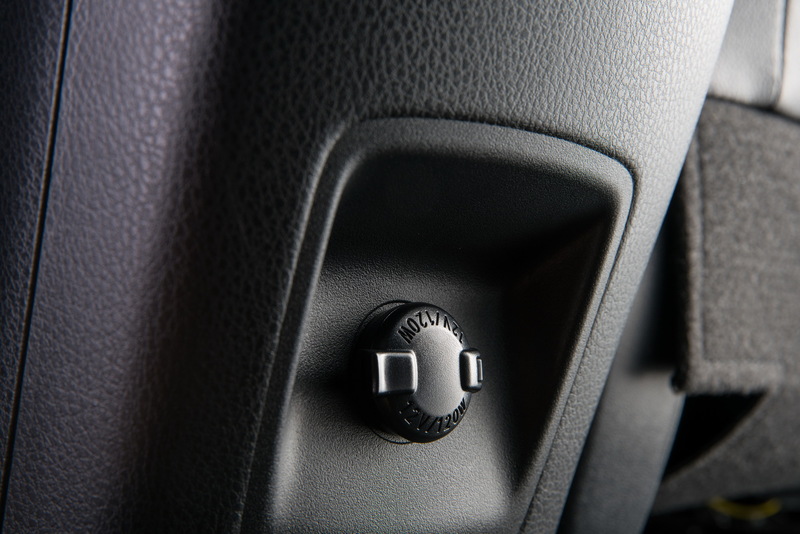 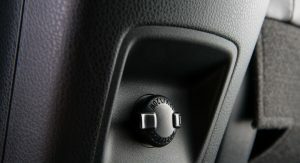 it’s nice to see that toyota starts to offer standard collision prevention safety features on its cars. 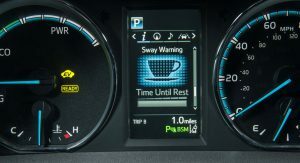 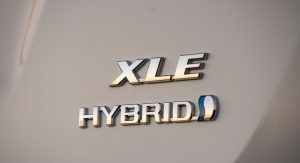 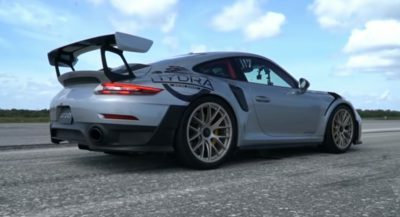 we need more car manufacturers to follow this trend.